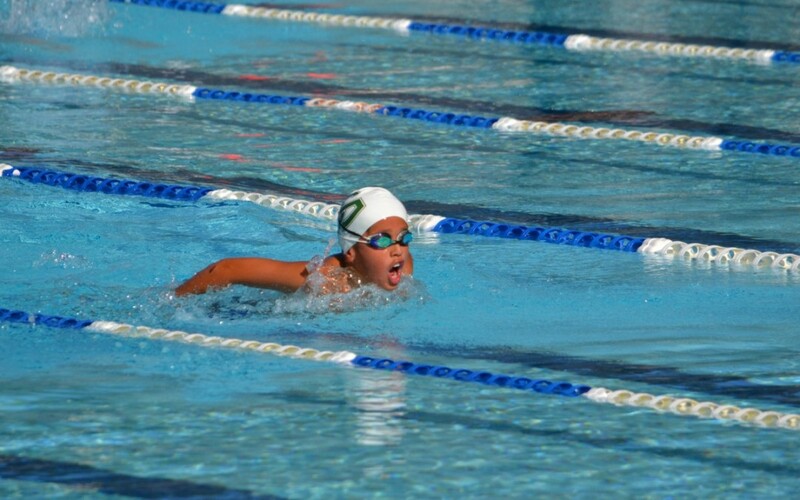 The OSPS swim team has been trianing hard since the start of the year for the Bentleigh District Swimming Canival. The Swim team, made up of the best performers at the House Swimming in 2016, put in a tremendous effort, taking out the Bentliegh District Swimming Shield on the day. Special thanks to Miss Wells, Mrs Barge and Mr Mooney for trianing with this squad early mornings and to all the parents who helped prepare breakfast back at school. The following students who finished 1st or 2nd in thier race will continue on to Division Swimming which will be held Friday 10th March. Please see attached team.